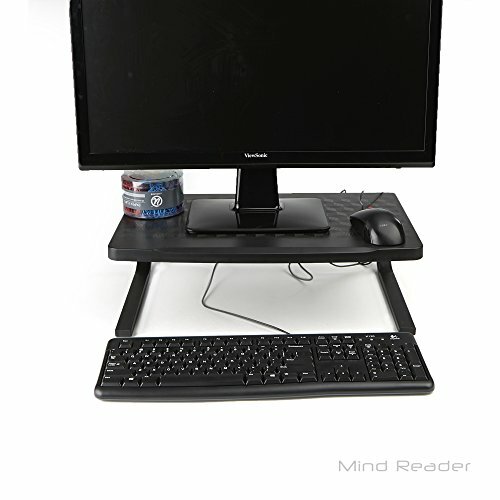 Keep your monitor at the optimal viewing angle to reduce risk of straining your eyes and neck. It'll help maximize your desk space, and make it more comfortable for long hours on the computer. Allows more space on the stand for keeping paper work. Make surfing the web comfortable and convenient.